The first look poster of Allu Sirish’s upcoming summer family entertainer, Srirastu Subhamastu, was released a few days ago. The film is a family drama and Sirish is quite excited about his character and believes that Srirastu Subhamastu will be a game changer in his career. 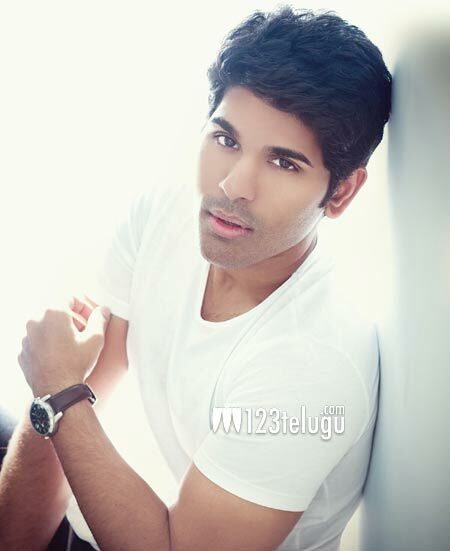 Sirish revealed that his character in Srirastu Subhamastu is quite close to his real self and that he failed to get the pulse of all the characters he played so far in his previous films. However, Sirish is content that he could relate to his character in Srirastu Subhamastu and also expressed confidence that the film will be patronized by family audiences. Srirastu Subhamastu is directed by Parasuram and produced by Allu Arvind. Lavanya Tripathi plays Sirish’s love interest in the film. The film also features Prakash Raj, Rao Ramesh, Tanikella Bharani and Sumalatha in prominent roles.